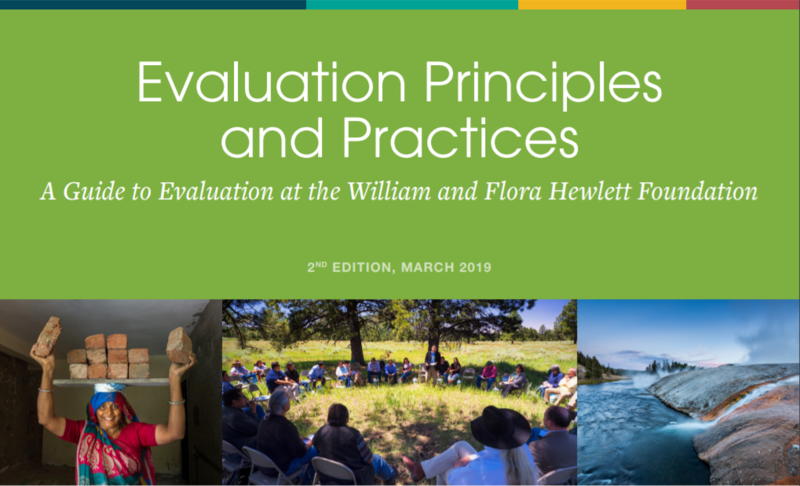 Evaluation is, and has long been, an important tool to help us learn and improve our strategies at the William and Flora Hewlett Foundation. It is a part of our fabric and is referenced in our Guiding Principles. 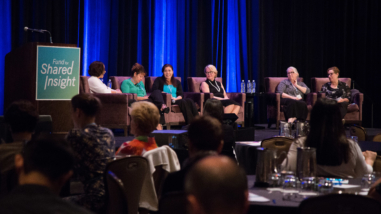 In 2012, we harmonized our approach to evaluation across our programs, with input from staff and external advisers. 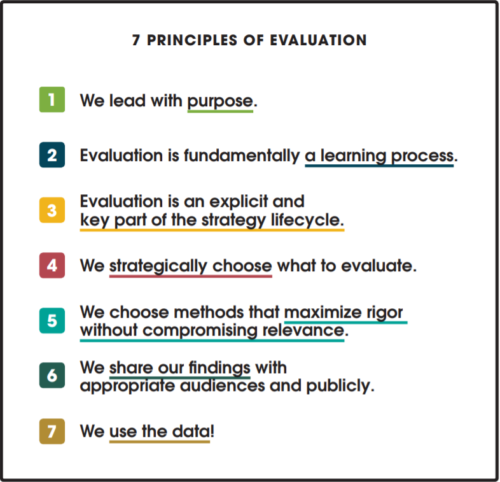 This resulted in our first commonly defined set of Evaluation Principles and Practices, designed to guide program staff on how to commission purposeful evaluations and use evaluation findings to inform decision making. In 2017, after five years of implementing these principles and practices, we took a step back to systematically analyze the foundation’s evaluation quality and spending patterns. Based on our findings, which were largely positive, but did surface areas for improvement, we thought it made sense to update our evaluation guidance. On the positive side, the quality of the evaluations we commission has improved over time. They are more rigorous, more purpose-driven, more useful and used, and more widely shared. The analysis also uncovered three primary ways in which we can make our evaluations still more valuable. First, our evaluations would benefit from more rigor, including sharper evaluation questions and more sources of comparison—which would strengthen our ability to learn from our evaluations. Second, we can and should do much more to engage grantees when planning, implementing, and using evaluations. 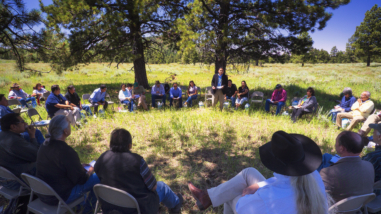 Third, we need to take greater steps to ensure that we share what we are learning, publicly, from every evaluation we commission— whether in full form, executive summary, or a presentation; this is part of our commitment as a foundation to increased openness and transparency. This second edition of Evaluation Principles and Practices also reflects lessons from living these principles and insights from the broader evaluation field. It aims to supplement the principles—which remain the same— with the practical lessons that have been gained over the past five years. Our primary audience for this paper is Hewlett Foundation staff, to promote an internal culture of inquiry and practical evaluation. We share the paper broadly—not as a blueprint, but in a spirit of collegiality—and with an interest in contributing to others’ efforts and continuing our collective dialogue about evaluation practice.